It’s not common for a progamer to have a following after retirement. It probably indicates the legacy he/she created as a player. That Lee Young Ho (aka Flash), 9 year KT Rolster star and former face of eSports, has such a legacy comes as no surprise. 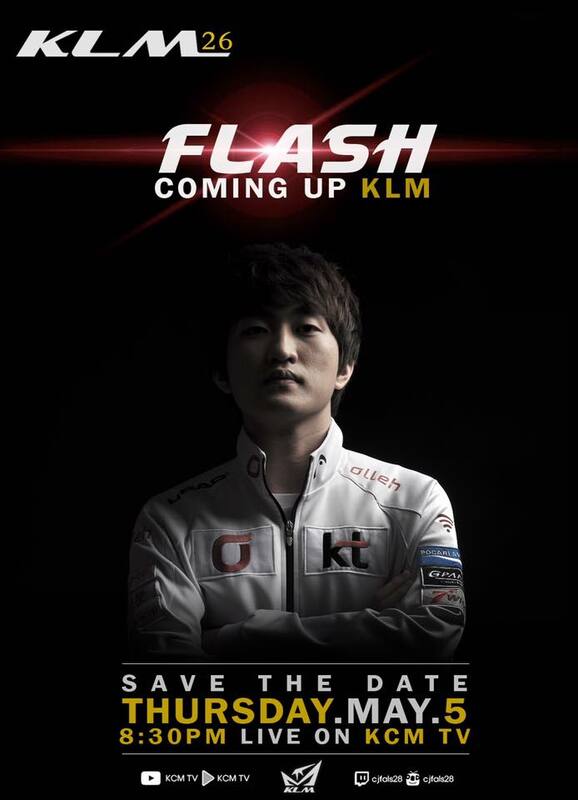 After spending the past 9 years as one the best progamers, Flash announced his retirement last December. After 2 months of retirement, Flash has signed a contract with Afreeca and begun a new challenge. He now plans on created various content on Afreeca as well as participating in the Brood War Starleague. We think you’ve all heard enough of Flash’s past through his retirement interview. So you probably are curious to hear about Flash’s present and future. Here is that story. The fans’ reaction to Flash’s announcement of his activity with Afreeca was quite polarizing. On one side, fans were rejoicing and excited for the chance to see Flash play on stream. But on the other side, fans were scared of Flash potentially tarnishing his legacy and his status as a progamer. Do you think Flash was unaware of the fans worries? Flash probably worried more than any of his fans. The potential of 9 year’s work, status, and legacy crumbling after a failed Afreeca broadcast undoubtedly nagged on Flash’s mind. However, Flash eventually chose Afreeca. Why is that? Of course Flash wasn’t immediately open to the idea of Afreeca because he had several other profitable offers from China and other places. Director Chae’s persistence slowly but surely moved Flash’s heart. Thinking that he would walk a completely different path from other BJs, Flash accepted the offer from Afreeca. He’s begun to become more and more confident of protecting and preserving the title of “Ultimate Weapon” (T/N wow it’s been so long since I’ve thought about BW. What was Flash’s nickname that corresponded with the Korean '최종병기'). Flash will meet his fans this upcoming Sunday at 9PM (12:00 GMT). Flash is planning a lot for his first broadcast. He’s been researching BJs who are featured on MBC’s “My Little Television,” a show widely considered the apogee of personal streaming. Flash plans on showing Brood War on his first broadcast, but he also has Starcraft 2 and League of Legends in store for future streams. I’m already getting curious of Flash’s LoL skills. This also affected his decision to participate in the national Starleague (T/N is there like a SL open to the public or something?). After all, if he planned on playing SC2 competitively, he wouldn’t have retired. It only makes sense to play BW for the time being. In the near future, we’ll be able to watch the godly control and defense skills of the Ultimate Weapon. To not disappoint the fans, even today, Flash has been practicing, furiously tapping on his keyboard. Flash’s relationship with KT is impossible to break. Not too long ago, Flash appeared on KT’s marketing team’s web cartoon. Although Flash wasn’t the most happy with the character that came from the cartoon, he’s still grateful for the opportunity to continue relations with KT. In fact, at the time of his retirement, KT offered Flash a coaching position, but Flash respectfully declined. He didn’t want to inconvenience or put unnecessary stress on the already achieving coaches Kang, Kim, and Ryu. During retirement, Flash frequents the KT gaming house and practice rooms. This is to continue his relationship with KT as well as to see the people he misses. After living with the same guys for 9 friends, just not having them by his side makes Flash lonely. Flash says that outside of gaming, he does nothing well. He says that he’s technologically illiterate (bad at computers), and he says it’s common to be clueless about the most obvious of basic life skills. He smiles while saying that outside of gaming, he is the perfect buffoon. Another of Flash’s concerns is his personality. 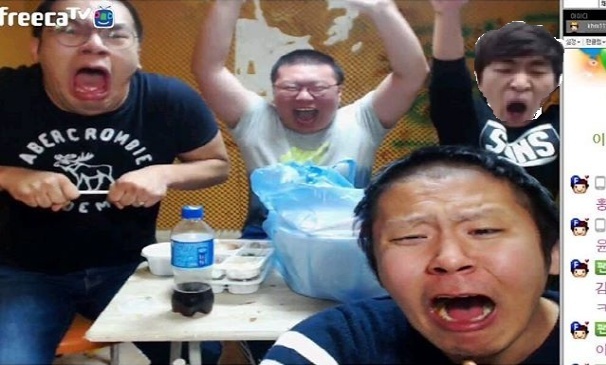 Because he’s the typical detached Korean male, he fears that he might not have the most charismatic comments during his stream. He knows that he’ll have to thank fans frequently, but he doesn’t think those words will come very naturally. It seems his competitive drive has not stopped. Expressing his desire to become a successful BJ, Flash promises to bring new and fresh content to his fans. The Afreeca stream everyone is waiting for! Wow. I have never really watched BW... but I can't miss this. Feels weird to welcome someone I wished to lose for a whole year and him being called a 'legend' (has it been that long o.o). At least Bisu beat him in Chain Reaction, so welcome back FlaSh! 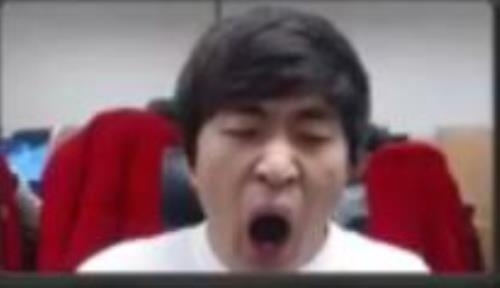 I have to consider taking some holiday just to watch Flash stream. Will he also be playing in tournaments? After all this foreigner BW I am looking for some strong terran play. It's too bad he wasn't the menace in SC2 that he was in BW. Bah, it wouldn't change this anyway. There's no Korean interest in StarCraft II, at least not in terms of viewership. This will be so epic that it requires its own official announcement! Is it me or bw is getting bigger than sc2 every day ? Very good news this flash stream ! It's been that way in Korea for maybe a year now. IMO the competitive scene is on life support in Brood War but aside from that it's much more active.